Everyone wants a dentist with excellent clinical skills, and Dr. Perry works hard to measure up. He spends a great deal of time in continuing education, to keep current in the latest techniques and maintain a high standard of excellence. 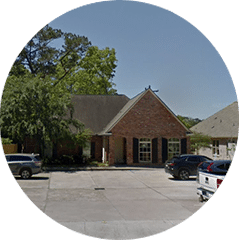 But beyond that, a central goal of our Baton Rouge dentist office is to establish trusting relationships with our patients, based on open communication. 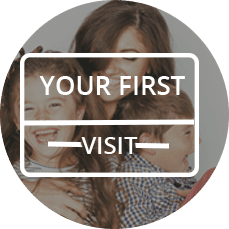 Dr. Perry will take the time to really talk to you about your dental needs and concerns, and what you want your smile to say. He believes that top quality dental care depends on trust. You have to be able to rely on your dentist to offer you guidance and advice for your family. Trust is established over time, with time and commitment to open communication. If you don't understand something, all of us in the office really do want you to ask! 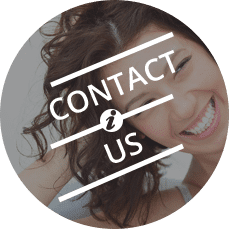 And if you are uncertain about a treatment, please know that Dr. Perry and his team want to make sure you are happy with the treatment option you choose. We understand. You want quality care that lasts a long time, but you also have to watch your budget. Dr. Perry is sensitive to your needs. He tries to keep his fees reasonable, and he will make you aware of all your treatment options. Often there is more than one way to treat a dental problem, and some options are more affordable than others. If you have a toothache or any other emergency, Dr. Perry has time set aside in his schedule so that he can see you today. With CEREC technology, you can get your crown in one appointment. 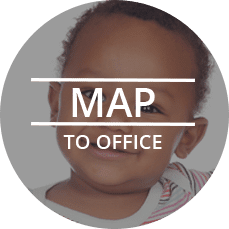 Both adults and children are welcome in our practice. Dr. Perry has pursued post-graduate education in both dental implant surgery and restoration. We provide comprehensive care for a wide variety of dental procedures, including TMJ treatment, sleep apnea appliances, endodontics, and mild sedation for anxious patients. For your initial visit, we offer the option of a no-charge exam that does not include x-rays or cleaning. Come in and get acquainted and see if you like our office!